WowWee Pinkfong Baby Shark Song Cubes $7.99 – in stock! 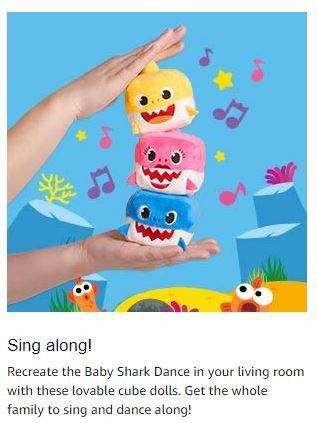 Hurry to Amazon if you’ve been wanting the “Baby Shark” Song cubes! Currently all three, Baby Shark, Mommy Shark and Daddy Shark are in stock for $7.99. 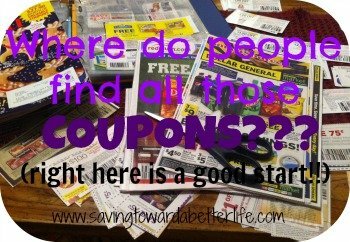 Free shipping with Prime or a $25 order. 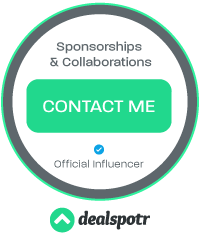 Previous post: February 4, 2019: National Thank A Mail Carrier Day | Ideas Here!